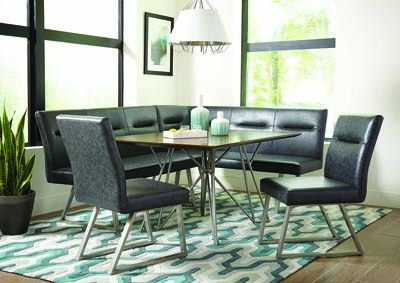 Comfort and contemporary style find the perfect balance in this dining bench by Scott Living. 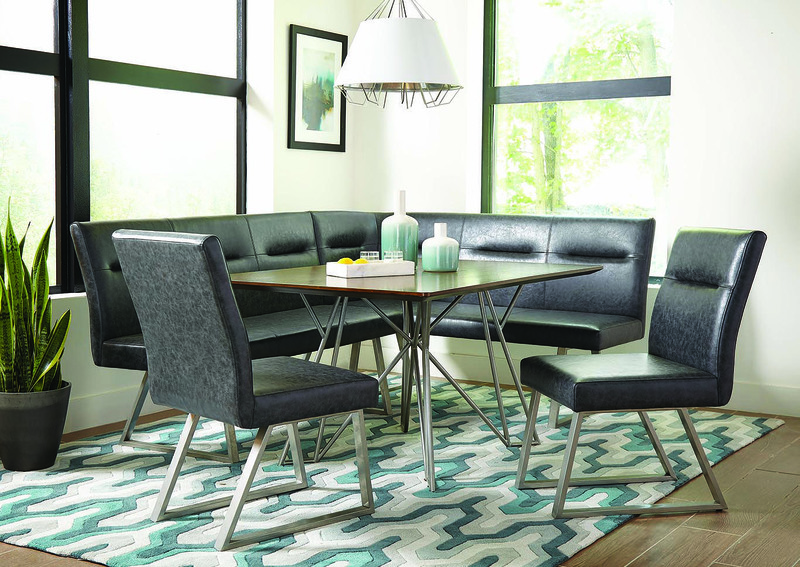 The grey faux-leather upholstery features a weathered pattern that still maintains a smooth texture, making it easy to clean and comfortable to enjoy. 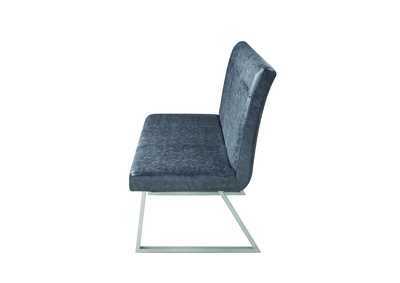 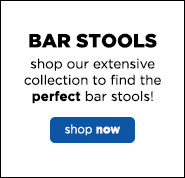 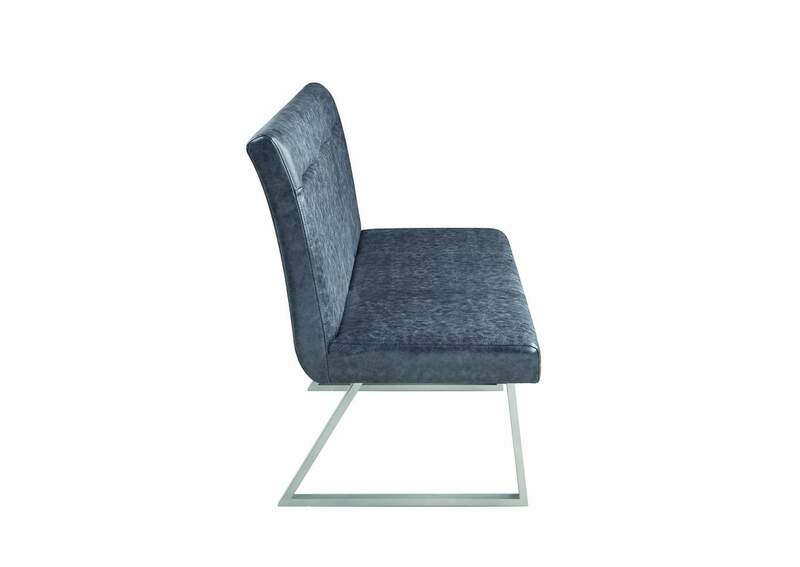 Metal sled-style legs boast a striking angular construction. 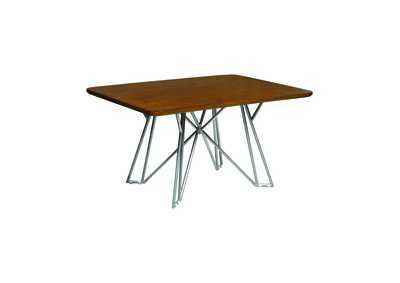 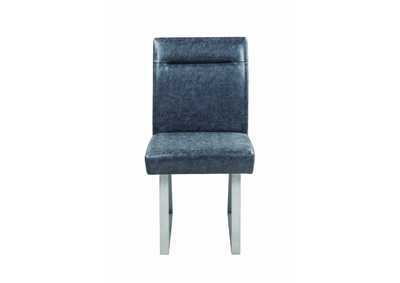 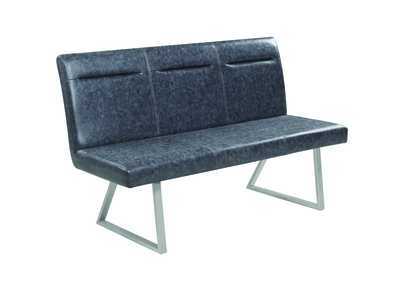 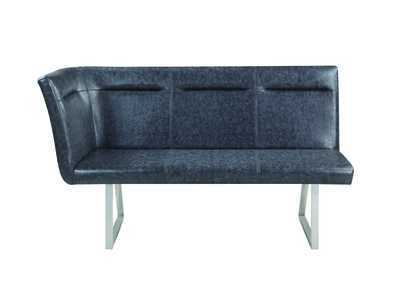 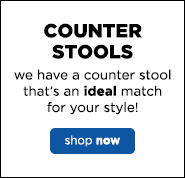 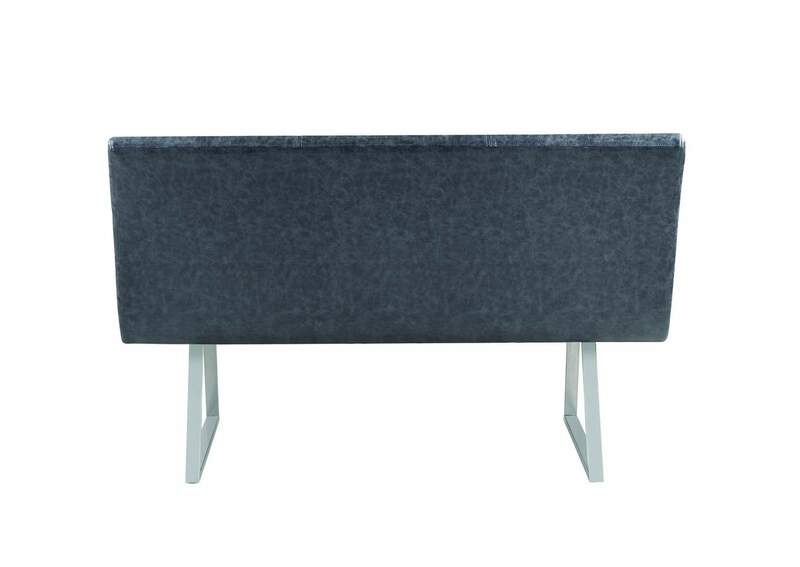 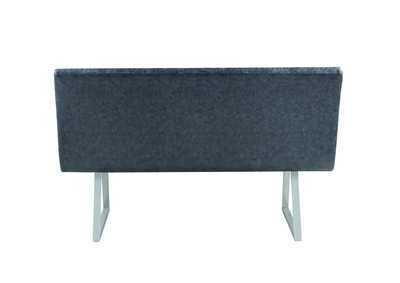 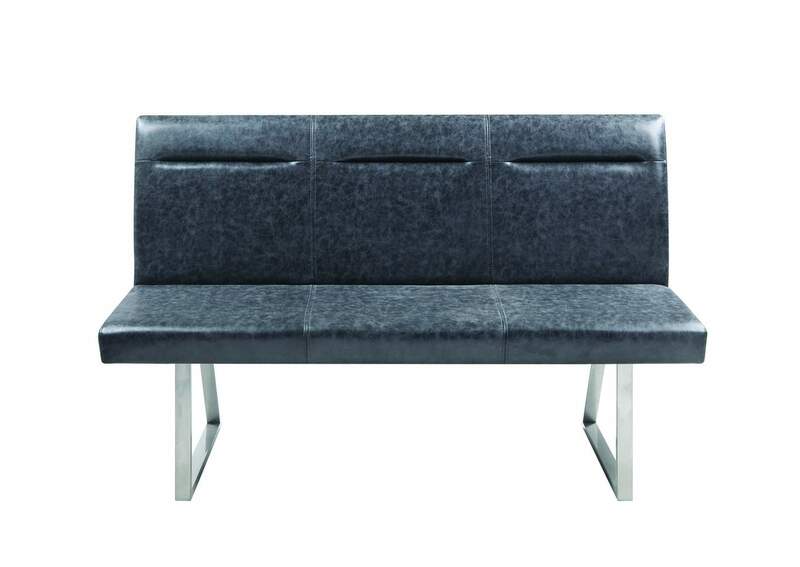 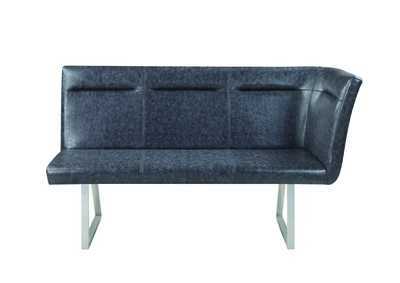 This bench is perfect for a table close to a wall, or as general seating in a narrow space like an entry hall.